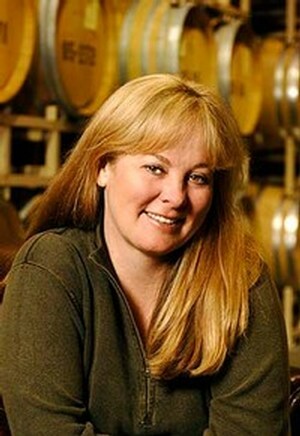 Kris Curran undoubtedly ranks among California’s highest profiled winemakers, particularly for her gift for creating outstanding Pinot Noir. She’s voted as one of Wine Spectator’s Top Winemakers almost annually due to her pioneering station amid the industry’s forward-thinkers. Kris’s love for animals led her to Science, which led her, ultimately, to winemaking. She initially graduated from Cal Poly, San Luis Obispo with an Animal Science Degree, followed by her second Bachelors, this time in Winemaking from Fresno State. From there Kris took up position at Cambria as Assistant Winemaker and later became a founding member at Koehler. She progressed to Sea Smoke where she produced seven vintages but left when Foley Wines offered her the Winemaker position there.